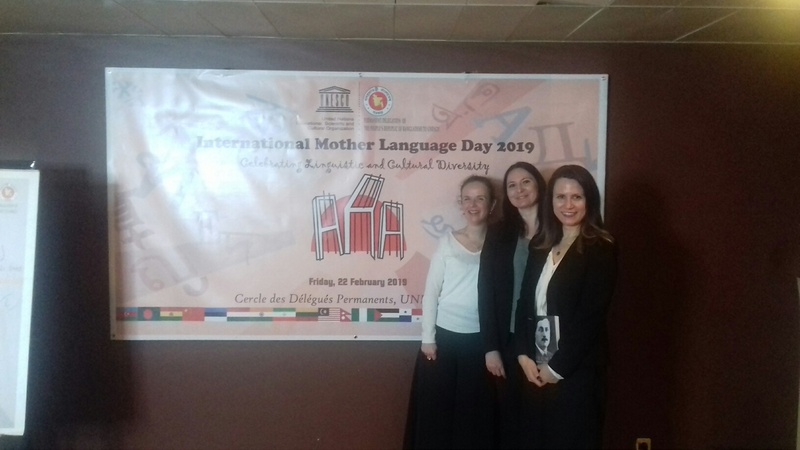 Representatives of the Permanent Delegation of the Republic of Serbia to UNESCO participated in a cultural event marking the International Mother Tongue Day, initiated by the Permanent Delegation of Bangladesh to UNESCO. The event took place on 21 February. Serbia was introduced through publications concerning its world heritage and the work of Isidora Sekulic and by the reading of poems authored by Jovan Ducic, both in Serbian and in French. Moreover, representatives of the Permanent Delegation participated in the presentation of the national cuisine.